We present the best quality and design, which we have chosen for you during the 20 year period of work experience in this sphere. 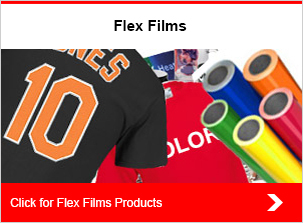 Color, light-reflective, light-accumulating, special heat transfer films, production of sportswear numbers and advertising signs. Decorative, with different design effects - carbon, flock, etc. 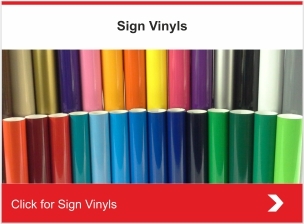 Various monomeric color films, polymeric color films, metalized films, glass decoration films, reflective films, etc. 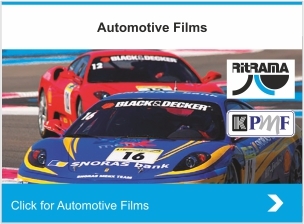 Wide range of automotive films: gloss, matt, iridescent, pearlescent, metallic, etc. 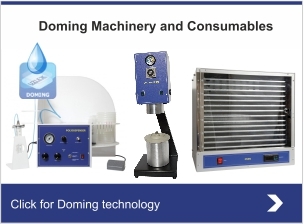 Doming machinery and consumables for making 3D polyurethane labels: polydispenser, vacuum mixer, drying oven, resins, etc. 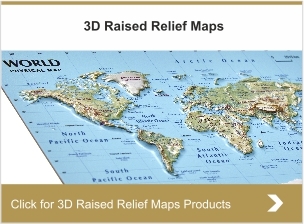 We produce all kind of 3D raised-relief products with content of: Country Raised-Relief Maps; City Raised-Relief Maps; Area Raised-Relief Maps; Hydro Raised-Relief Maps; Calendars with mapping data; etc. 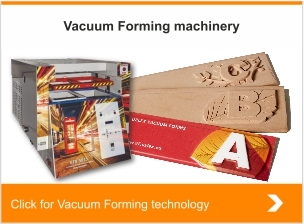 Machinery for vacuum forming technology to create unique 3D products: POS materials, 3D maps, industrial parts, packaging, etc. 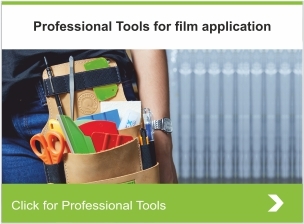 We produce a wide range of professional tools for film application: squeegees, squeegee protectors, rulers, rollers, storage tools, polyurethane blades, cutting tables, etc. If you have placed your order before our last order time (12:00 Monday-Friday), we will ensure that your order will be dispatched by our forwarder the same day and will be taken in accordance with calculated time to Latvia, Lithuania and Estonia. 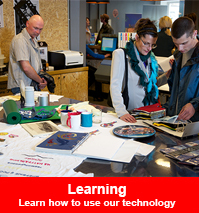 Delivery to Scandinavian countries is provided in 2 or more days and in 3-5 days to other European countries. 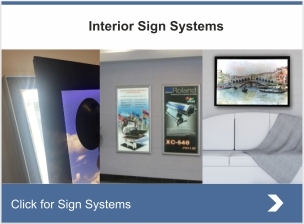 We represent the materials of leading world manufactures. 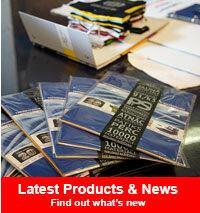 Our purpose is to provide the fast delivery service of qualitative materials.